Gov. Eric Greitens walks back into the Civil Courts Building in downtown St. Louis after delivering a statement on May 14 to reporters. Greitens announced on Tuesday that he would step down at 5 p.m. on Friday. It came amid two separate criminal charges and an increasing likelihood that the Missouri House would impeach him. 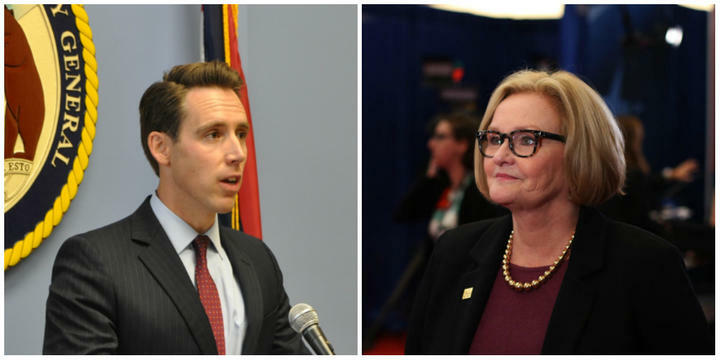 And it also came after a Cole County judge ruled that Greitens had to turn over documents about A New Missouri, a politically-active nonprofit that’s attacked Greitens’ opponents without revealing its donors. Jackson County Prosecutor Jean Peters Baker is still looking into allegations of sexual misconduct against the woman with whom Greitens had an affair. 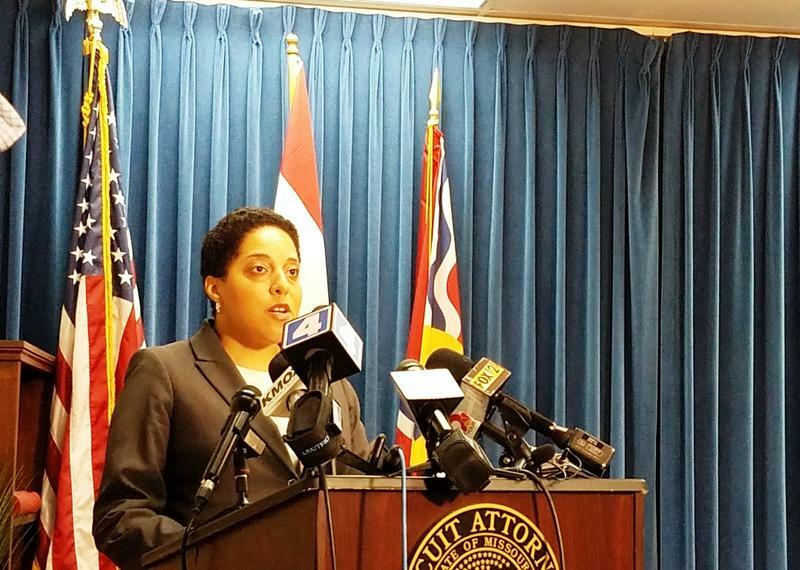 But as a part of a deal for him to resign, St. Louis Circuit Attorney Kim Gardner dropped felony computer data tampering charges related to how Greitens obtained a fundraising list from The Mission Continues. With Greitens departing, Lt. Gov. Mike Parson will take over as governor. Unlike Greitens, Parson has extensive experience in local and state government — and members of both parties hope he can deal with Missouri’s vexing problems. Reaction to Greitens’ resignation from lawmakers. A breakdown on why Gardner dropped The Mission Continues charges. Why lawmakers are still interested in finding out about “dark money” that helped and hurt Greitens. 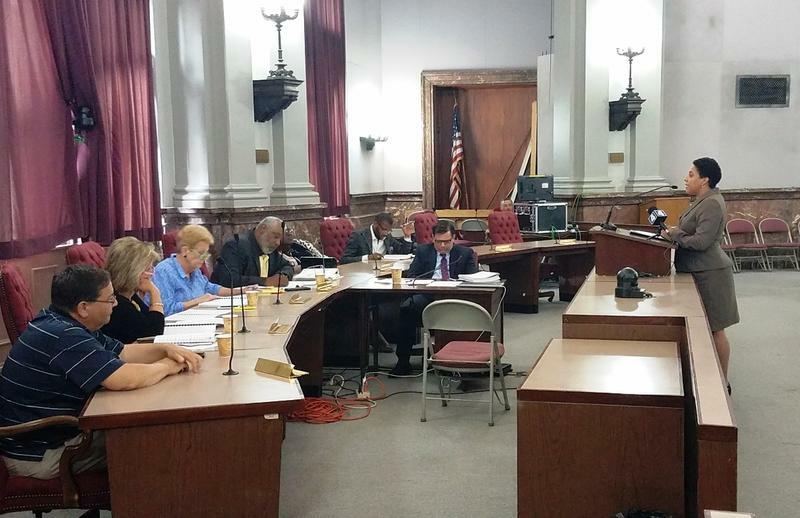 Some of the broader takeaways from five months that upended Missouri politics. Gov. Eric Grietens' shocking resignation on Tuesday elicited an array of emotions from Missourians following nearly five months of political and legal scandal. Lt. Gov. Mike Parson will be sworn in as Missouri’s new governor Friday at 5 p.m. This comes after accusations against Greitens of sexual misconduct related to a 2015 extramarital affair, and alleged campaign finance violations involving donor lists tied to Greitens’ nonprofit The Mission Continues. Gov. 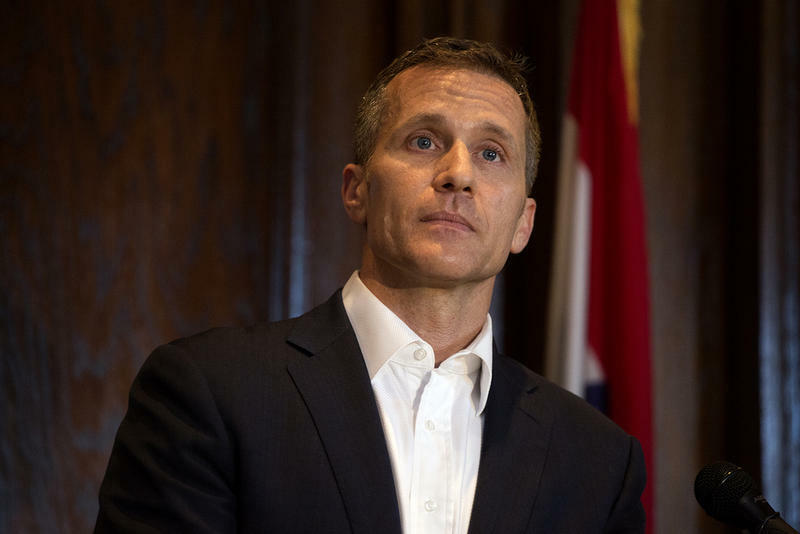 Eric Greitens’ resignation was part of an agreement reached with prosecutors to dismiss charges that the governor misused a charity donor list during his campaign. Judge Rex Burlison on Wednesday accepted the deal reached between St. Louis Circuit Attorney Kim Gardner and attorneys for Greitens. The state will not be able to refile the computer tampering charge, but the agreement has no bearing on the decision of a special prosecutor, Jean Peters Baker, whether to refile invasion of privacy charges. The governor could also face other state or federal charges.